During Lent, Christ Church, Murrells Inlet is doing a creative series on Praying the Psalms. Each week the sermon focuses on a specific psalm and the congregation then has an extended time of response in which we pray that psalm in creative ways. 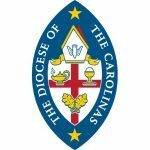 Each week is different—some are quiet and meditative, some involve moving around the room to visit prayer stations, and some involve the artistic gifts of its members. Recently, Pastor Michael Guernsey preached on Psalm 8. In the response time, worship team member Tracy Guernsey sang an original and partially spontaneous version of the psalm and invited the congregation to join in singing a repeated refrain. 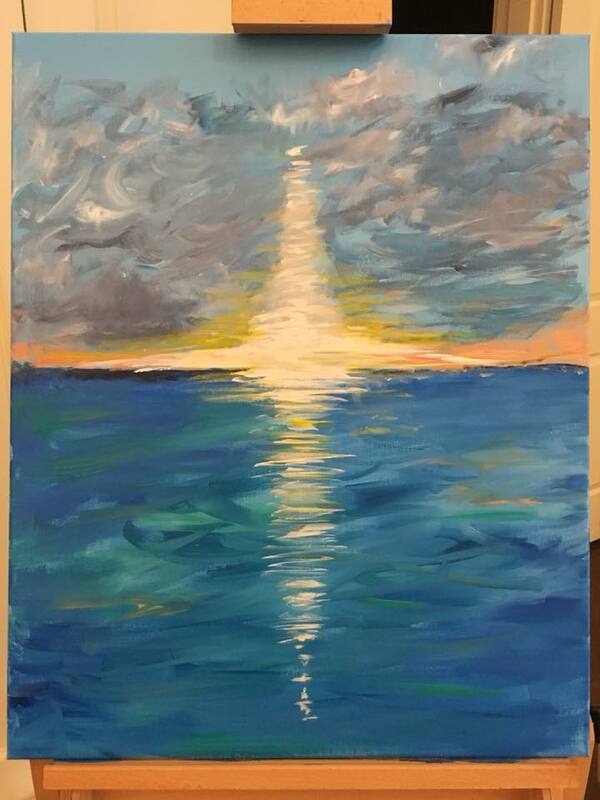 While the psalm was sung the congregation had the opportunity to watch a church member (Marybeth Johanson) paint a beautiful sunset over water inspired by the Lord through the psalm. The church also had the chance to see a marvelous work of calligraphy of the psalm done by another member (Sandy Burgio). This exciting expression of the arts can provide windows into the Holy Mysteries during worship. ← Have You Ever Needed to be Rescued?